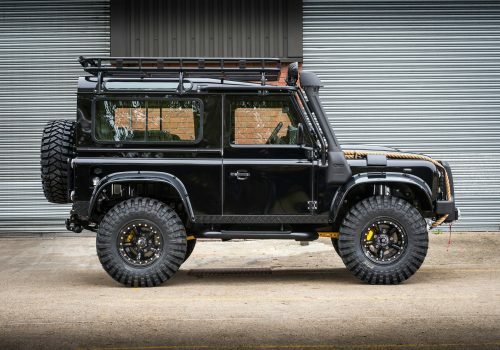 Creating unique vehicles for unique people. 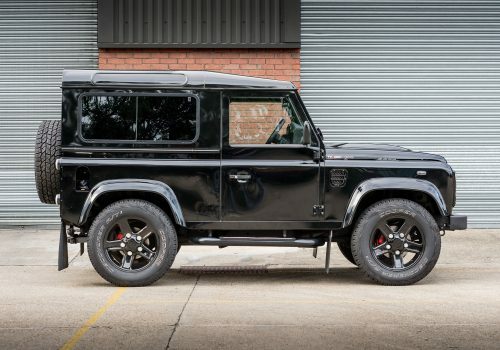 We are specialists in redesigning the Defender in order to exceed expectations and be the very best car it can, tailored entirely to your requirement. 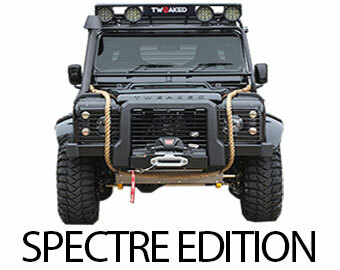 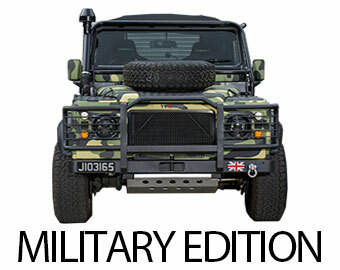 We take the original Defender and reimagine it. 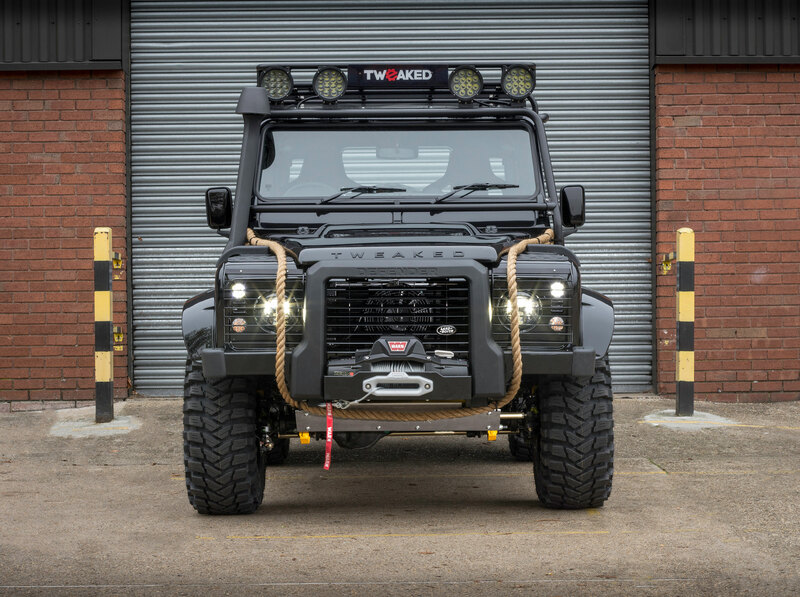 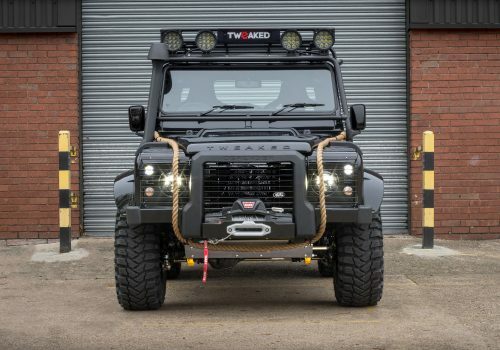 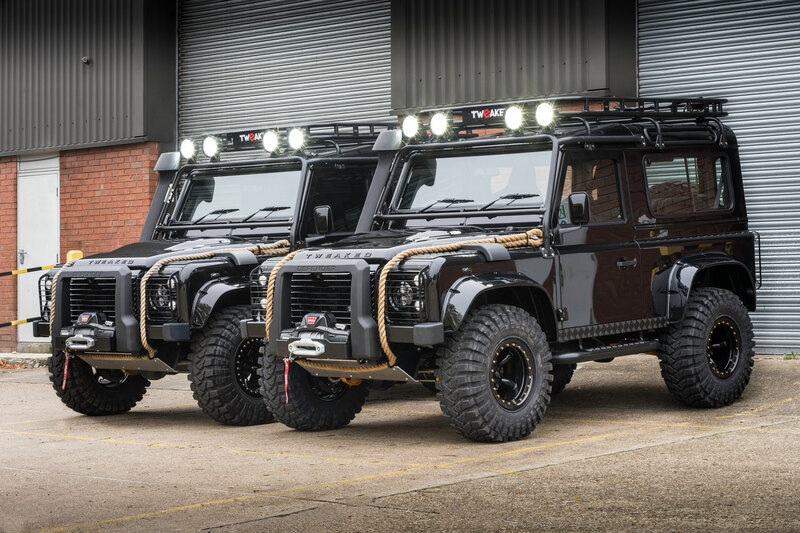 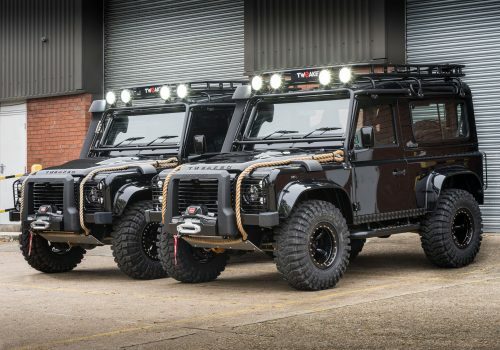 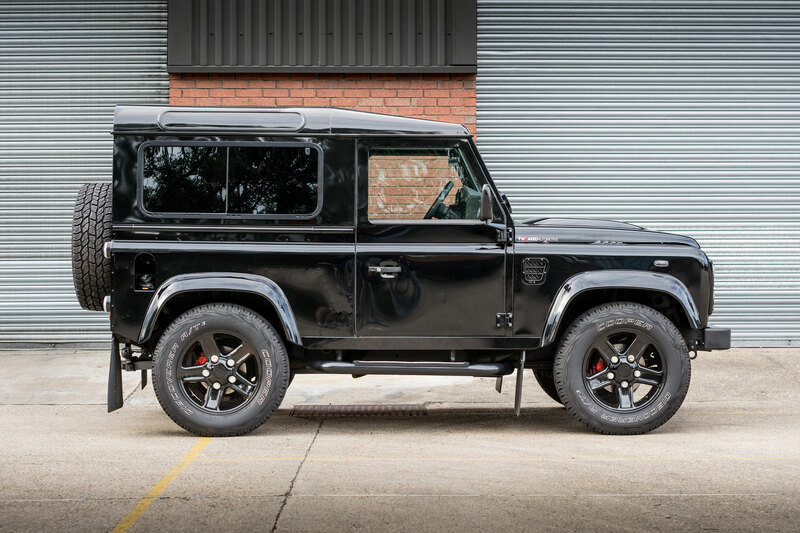 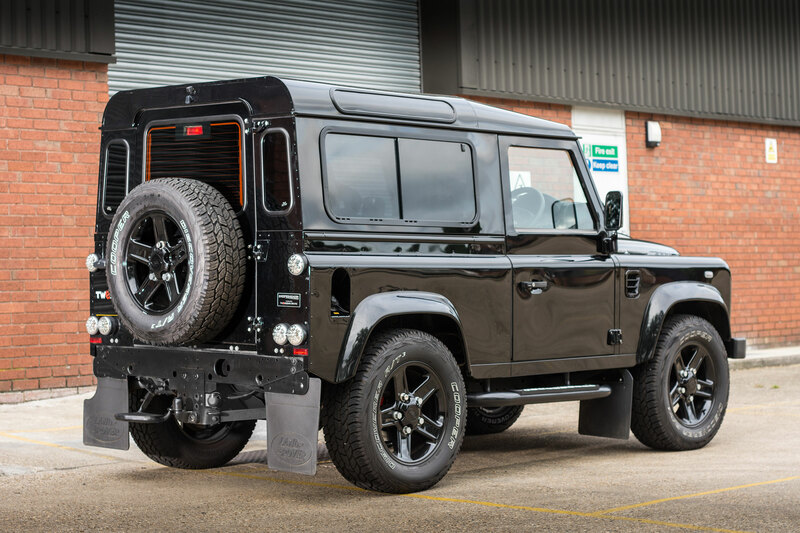 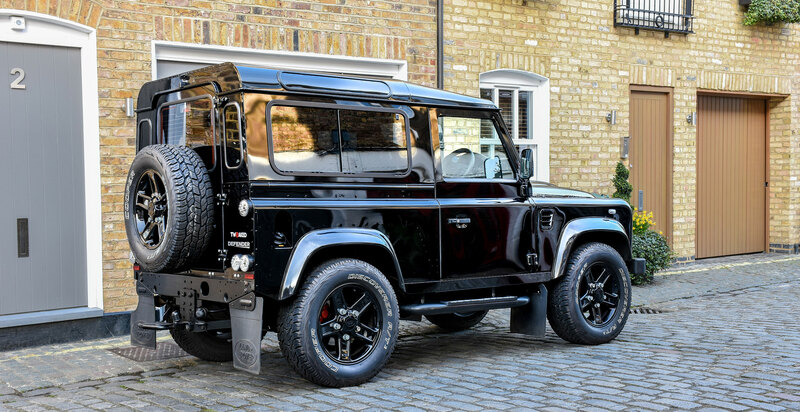 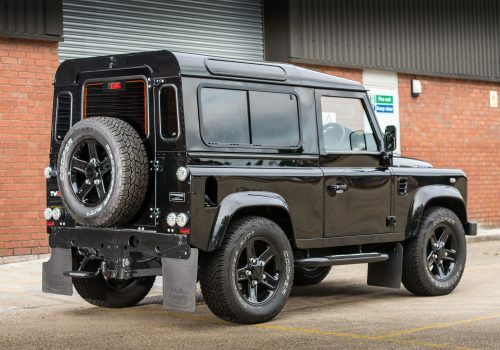 We can supply, build or modify a Defender to challenge anything you can throw at it, from an urban city car, to an adventurer, to a full on off-roader! 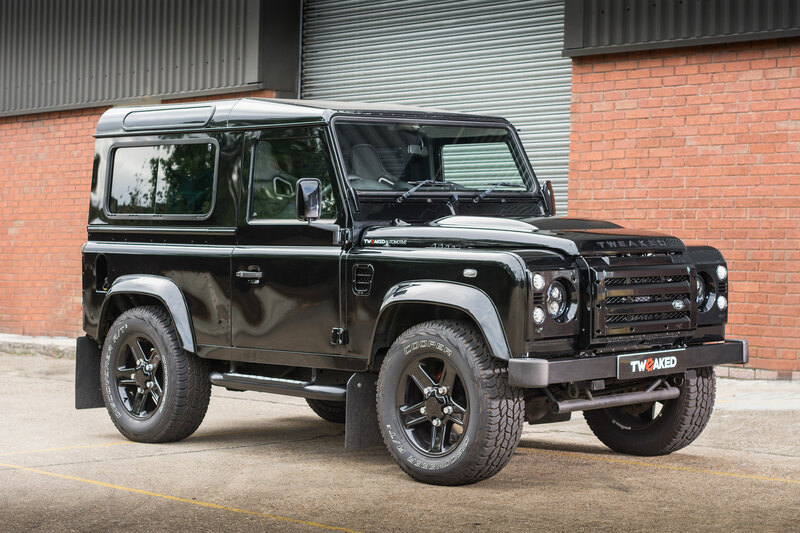 Browse our inventory of vehicles for sale, we are able to source new or pre-owned vehicles which are best suited to the Tweaked customising process and your specification.